Hi, I am a UX designer. I turn complex requirements into simple intuitive interfaces. cXstudio is a partnership between HCL and Aegon. 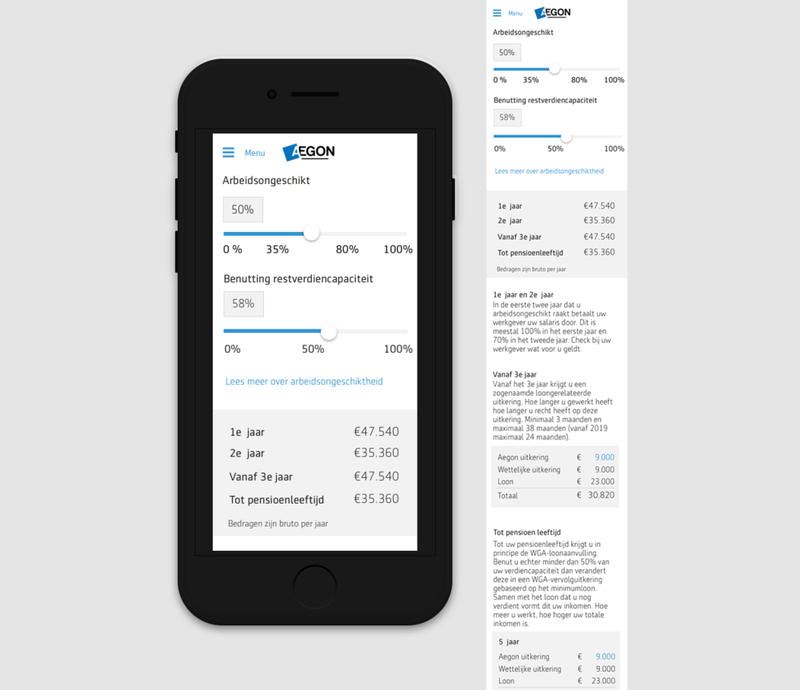 Its goal is to make Aegon a digital, data-driven, customer-focused company where customers are in charge of their financial future. As an interaction designer for cXstudio, I was part of the full design cycle. I brainstormed possible design solution along with stakeholders and product owners, created prototypes and wireframes, conducted usability tests and worked closely with development teams in implementation and further improvement of the applications. Much of this work is covered by a NDA, read more for an overview or contact me for details. Rad is a Property Management System for Irish B&B’s and small hotels. It is a Desktop Web Application being developed by a Limerick start-up company. After agreeing on a UX strategy that suited budget and timeframe, I began working as UX/UI Designer alongside a Product Manager and Product Developers. Reg is a native iPad Point of Sale application developed by the Limerick start-up Till Now Ltd. Reg is aimed at small and medium independent retailers. Before launching Reg, Till Now had over two years in the market providing a third party Point of Sale (POS) system, also for iPad. When I came on board the Reg team as a UX/UI designer, most of the functionality and requirements had been defined, and some were already coded. My role was to bring user needs to the process and to work alongside developers to create the best product for our customers.